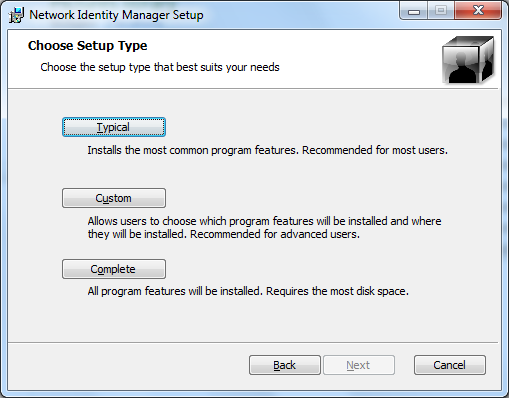 This document describes how to install and configure Kerberos for Windows. 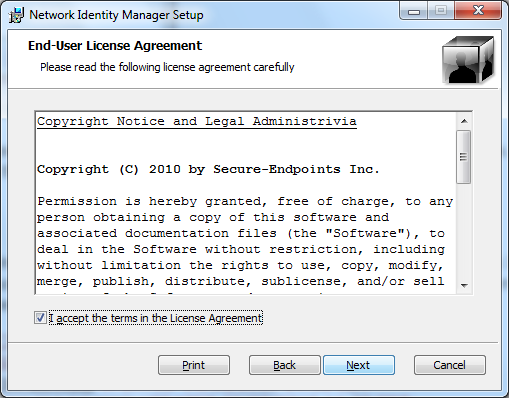 This procedure been tested using Windows 7 32bit and 64bit, Windows 8 32bit and 64bit and Windows 10 64bit, but should be applicable to other version of Windows. The instructions above seem to be for older versions of Windows. For Windows 10, right-click on the Start menu and select System for information on System type. The distribution of Kerberos to install depends on whether you are running 32-bit or 64-bit Windows (see above). Again, you will need to choose between 32-bit and 64-bit installers (64-bit machines require only the 64-bit installer). Choose the appropriate version without SDK. Following this, an icon for Network Identity Manager should appear in the system tray (this is found in the bottom right part of the Windows Task Bar). Click on this icon. 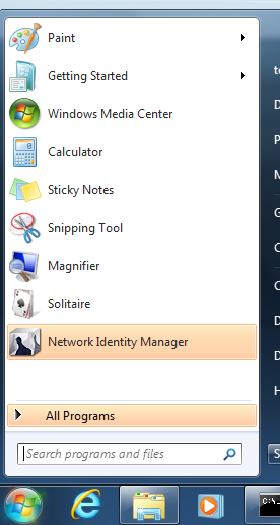 If the icon doesn't appear, you might need to click on the up arrow first and then select Show Network Identity Manager. 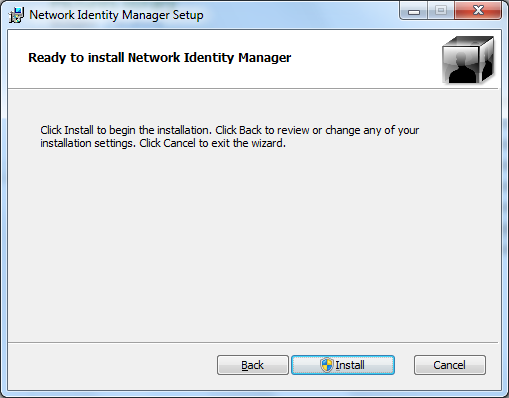 For users of MIT Kerberos only: It is recommended that you disable the Kerberos v4 plugin in Network Identity Manager before proceeding. 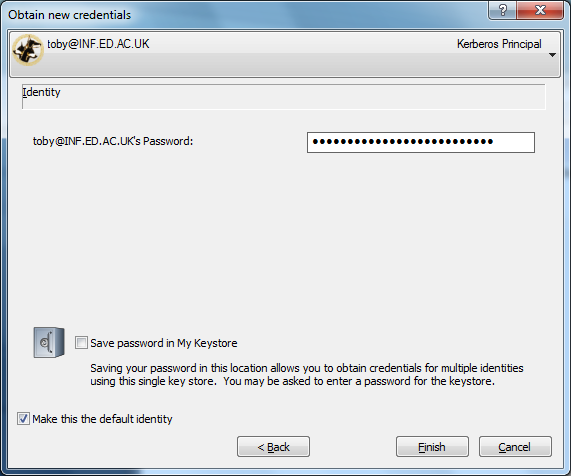 This can be done by selecting Options->Plugins from the menu, selecting Krb4Cred and clicking "Disable". 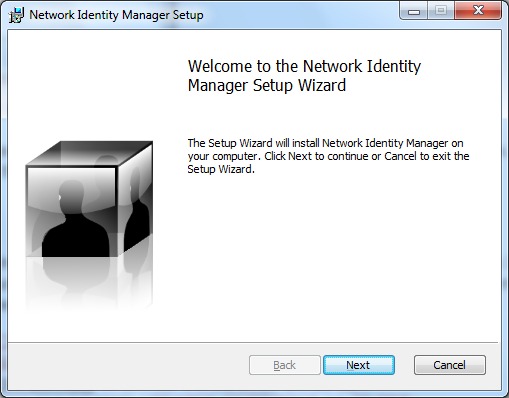 You will be prompted to confirm and restart Network Identity Manager. 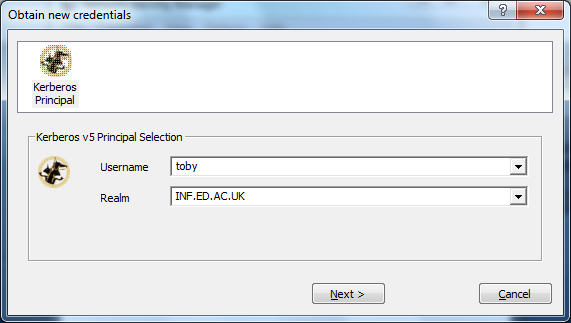 Finally, click Finish, you should see a status dialog box appear briefly as your credentials are obtained. 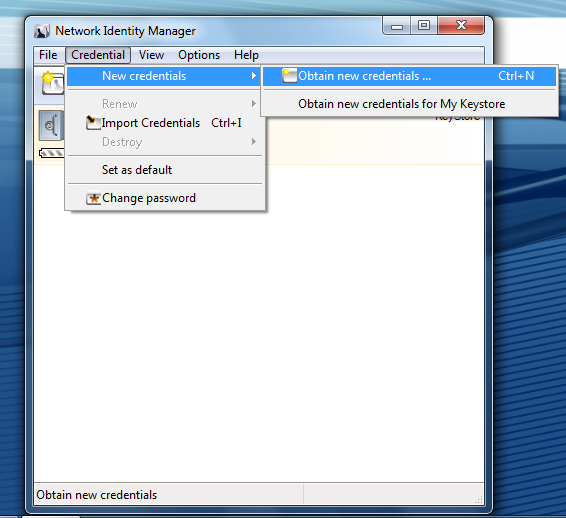 Note if you have chosen to save your password, click Next instead, and then follow the prompts to set up a keystore.